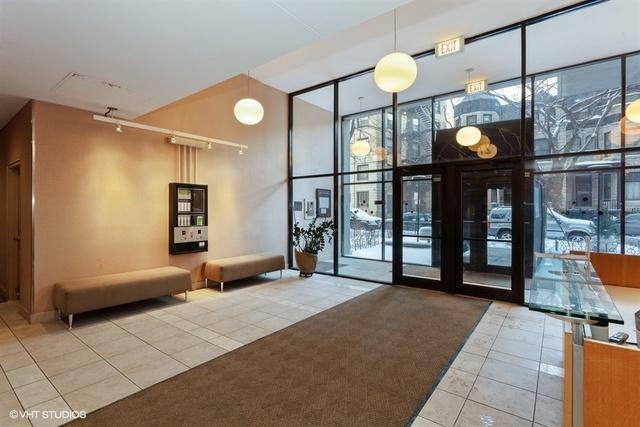 Step into all the action of Lincoln Park and Lakeview and lakefront living! 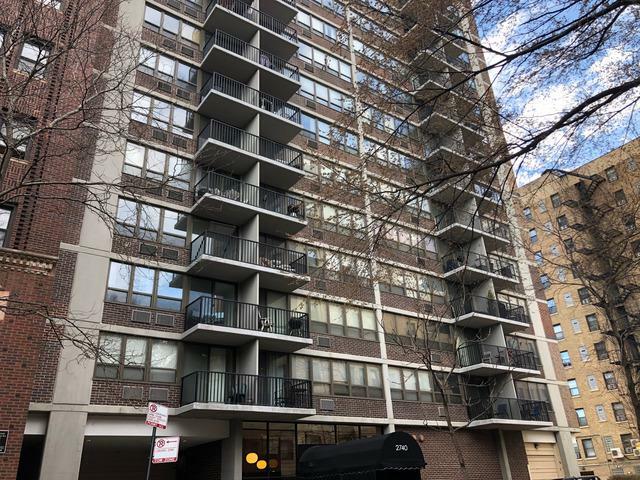 Beautifully updated 1 bedroom condo boasts hardwood floors throughout, granite kitchen countertops, stainless appliances, breakfast bar & ceramic tile floor. The nicely appointed bathroom features Jacuzzi tub, beautiful stone & newer vanity w/sconces. Solid condo association with night doorstaff, coin laundry & on-site engineer. Leased parking is available in building. 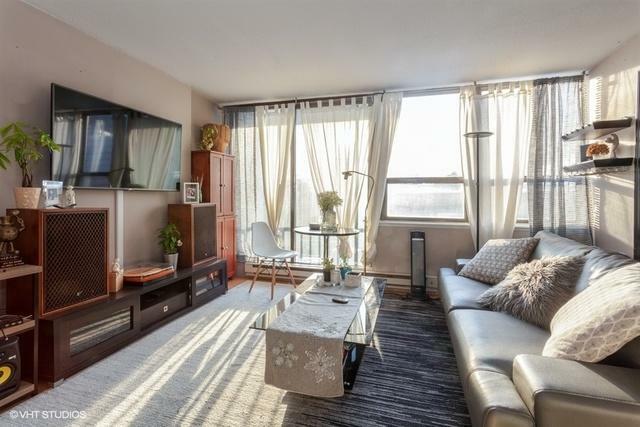 Fantastic location close to lakefront running trail, shops and retail, Trader Joe's, dining, nightlife, Diversey Harbor, & public transportation. 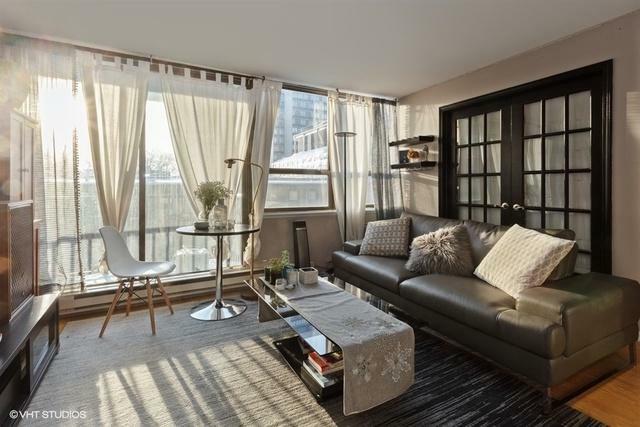 Walk to everything at an incredible price with this fantastic urban oasis!